Over the past couple of years, a lot of people have been fascinated by the great outdoors. Even in this era where technology is rampant, there are still people who wont to go out and explore the world. A lot of people are stuck with their gadgets and smartphones but there are still people who prefer to go out and rough it up. There are a lot of activities that people do in the outdoors. An example of this is mountain biking. It is a hobby that has a huge following of people because it involves a lot of things — exercise, adventure and loads of fun. But before you go mountain biking, you must first equip yourself with the right tool — a good mountain bike. This mountain bike must be perfect for you and must suit your every need as a rider. Bikes can cost as little as $300 up to as high as $4000, or even more. If you are sticking to a budget, you must look for the perfect bike for you — something that is affordable and is of high quality. This Diamondbike is a very good option if you are looking to purchase a bike that will assure you of an exceptional riding experience. 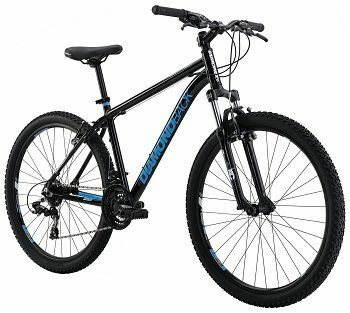 The Diamondback Sorrento comes in 16 inch, 20 inch, and 22 inch frame sizes and a lightweight aluminium alloy frame. It also has a 7-speed Shimano derailleur which guarantees that the bike is a reliable model. 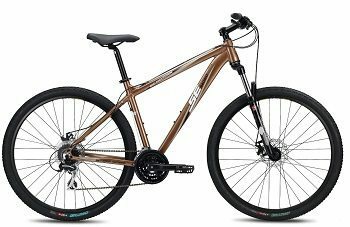 SE Bikes is a well-known brand in terms of affordability and value. Its 24-Speed D bike is a good example of that. 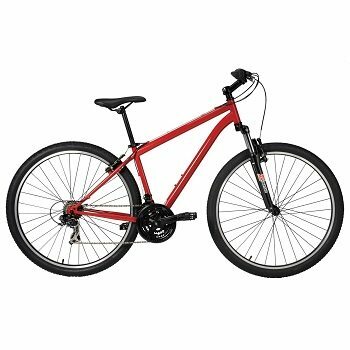 This SE bike model is very popular because aside from being affordable, it has the features that can also be seen in higher models. Biking is not only for men. There are a lot of females who are passionate about mountain biking. The perfect affordable bike for women is the Diamond Lux. 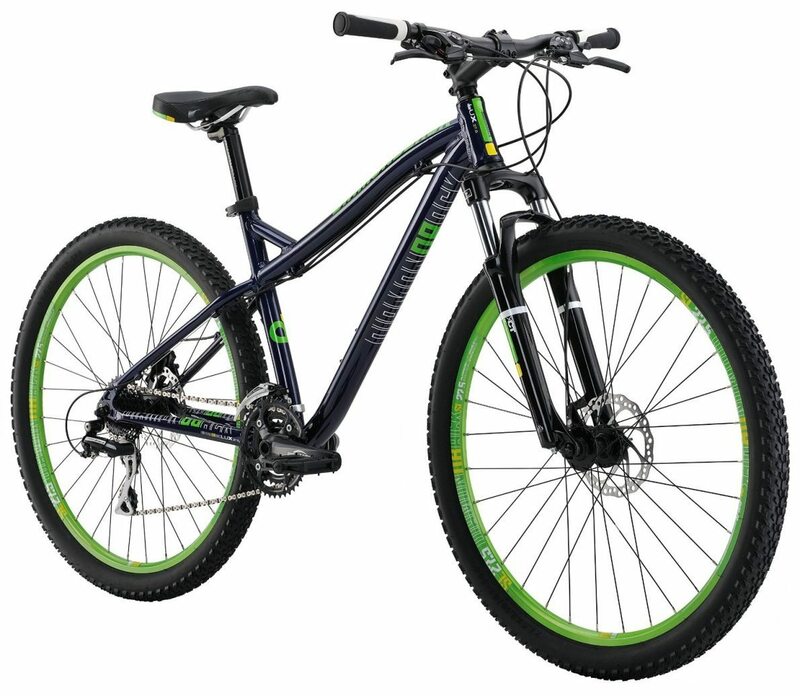 It is a high performing mountain bike that comes in 15 inch, 17 inch and 19 inch frame sizes. Along with a 6061 aluminum frame that provides stand over clearance, it can be easily seen that this mountain bike was designed to be the perfect bike for females. The bike is also equipped with spectacular 27.5 inch wheels that combine the light weight of a 26er with the obstacle clearing abilities of a 29er. You are therefore assured of a stable ride with excellent traction. The 2014 Diamondback response is a well-known model to biking enthusiasts who are after affordability and reliability. Because the options in the affordable bike market are not so good, the Diamond response is a well sought off option for avid bikers. 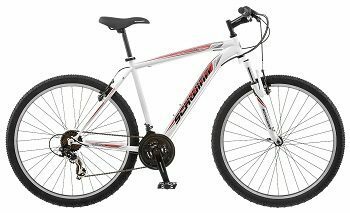 The Schwinn Firewire 5 Mountain Bike is a well-known men’s bike because of its superior performance. It has a full suspension aluminium frame that makes the model light yet sturdy and an SR XCM front suspension fork that ensures comfort for the rider, especially when going through rough trails. The Firewire also has front and rear Tektro disc brakes, a 24-speed Shimano Acera rear derailleur, and 3-piece Shimano alloy cranks. The biking experience has evolved throughout the years. This single-speed bike from Nashbar eliminates the need for gears on your mountain bike. The model is 29 inches, and is an innovation like no other. It is made up of sturdy but lightweight and weather-proof aluminium frame, with a solid chromoly fork that ensures the smoothness of your ride. When the Diamondback was released in 2014, it gained a lot of attention. 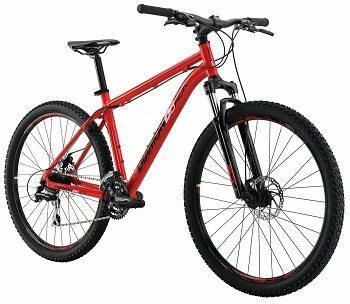 Avid mountain bikers waited in line just to be able to get this affordable but very reliable model. Another thing that is great about this model is the Overdrive. Once you purchase this, you will really feel that you get the value of your buck. The Diamondback’s Overdrive has a butted 6061 aluminum frame. It allows for solid and lightweight usage. It also has an SR Suntour XCT fork with 100mm travel for superior handling, control and comfort in all types of conditions.